Instead of spending serious amount in replacing your old and dull window cover, install energy efficient and affordable window blinds to cut your big energy consumption at the same time to add glamour and style to your office. One of the best insulating window blinds is Roller Blinds. Its fabric has an insulation barrier to protect you from cold (cold season) and heat (summer). Roller blinds are commonly used in offices and its durability have been proven and tested for years. Its mechanism is durable and long lasting and it is the right choice of blinds if you want a simple yet modish window covering. 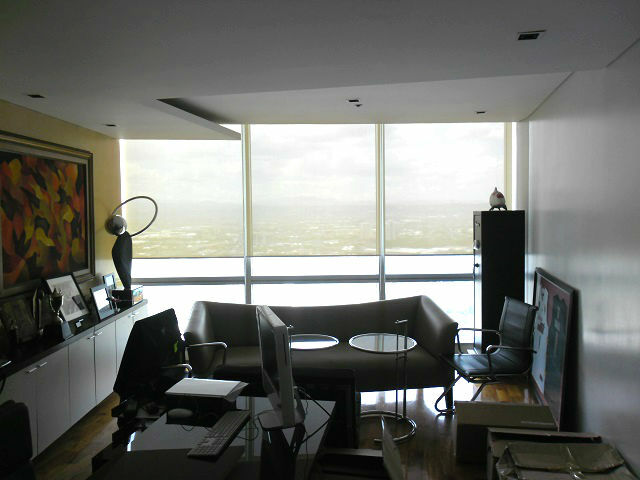 Our client from One Corporate Center, Ortigas Center, Pasig City opted for Roller Blinds: A4515 Khaki for his office. 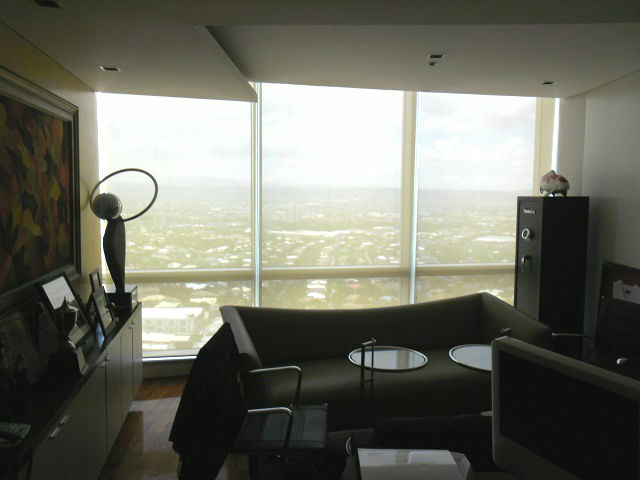 He wants the sheer shade effect of Roller Blinds while regulating the heat and protecting his furniture from damaging. He wants to regulate the heat from coming while maintaining the outside view to relax his mind while working. Roller Blinds are great as heat barrier and as decorative piece for your office, creating comfortable place to work. Roller blinds is not only a good option for blocking sunlight or retaining heat, but it can also offer a clean look and can provide both style and function. 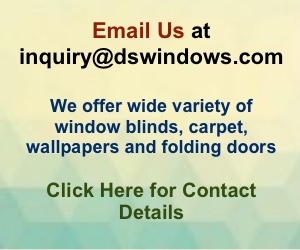 If you are interested in reviewing any of our products, you can call us at (02) 403-3262 / (02) 893-1373 / 0916-311-3909 or email us at inquiry@dswindows.com for a quick quote. For the actual samples of our products, feel free to visit our showrooms located at 2nd level Pacific Mall Lucena City, 3rd level Robinsons Metro East, Pasig City and 4th level Waltermart Center, Makati City. You may also browse our Facebook page and like us at www.facebook.com/blindsphilippines.